George Zimmerman Charged With Aggravated Stalking - Joe.My.God. George Zimmerman, the notorious Floridian who first made headlines when he shot and killed Trayvon Martin in 2012, then acquitted a year later, is facing criminal charges once again. This time, Zimmerman has been charged by prosecutors in Seminole County on one count of aggravated stalking for allegedly sending threatening messages to a private investigator, according to the State Attorney’s Office. The Seminole County Sheriff’s Office investigated allegations that Zimmerman had threatened Dennis Warren in December 2017, according to a press release. Prosecutors got the case on March 14, 2018, and then evaluated the evidence before ultimately deciding to charge him. 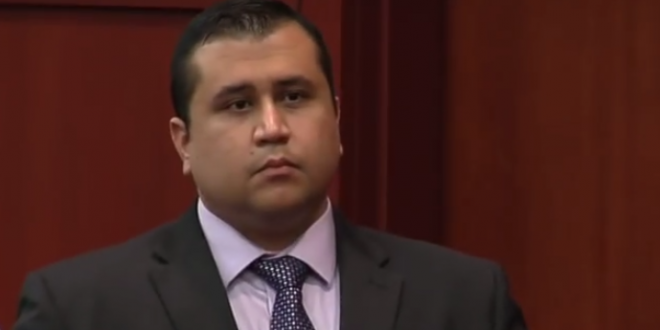 Zimmerman was served with a summons on May 3, and his arraignment is scheduled for Wednesday, May 30 at 9:00 a.m.